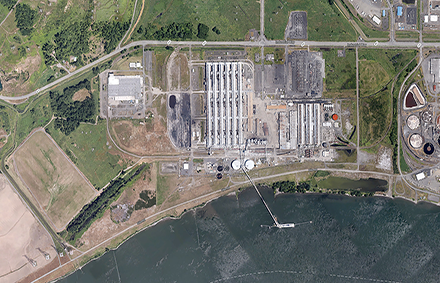 In February 2012, Millennium submitted several permit applications to develop a world-class export facility at an existing brownfield industrial site in Cowlitz County, Washington. The permits consisted of a Joint Aquatic Resources Permit Application for authorization from the United States Army Corps of Engineers, a section 401 water quality certification from the Washington State Department of Ecology, and a Shoreline Substantial Development Permit and Shoreline Conditional Use Permit from Cowlitz County. These permits will enable construction of facilities and operations that will grow tax revenues and provide long-term economic benefits by creating and supporting hundreds of family-wage jobs. As we continue to move through the permitting process, we are committed to working closely with federal, state and local agencies like the Army Corps of Engineers, Cowlitz County, and the Washington State Department of Ecology to obtain all necessary permits and authorizations to construct the proposed export terminal.